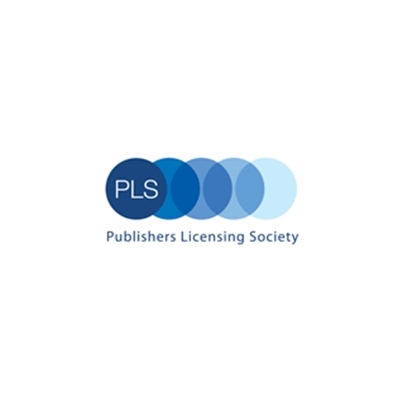 The Publishers Licensing Society (PLS) provides rights management services to the publishing industry. Our primary remit is to oversee collective licensing in the UK for book, journal, magazine and website copying. We distributed £35.2million from collective licensing in 2015/16, and have more than 3,300 publishers signed up with us.